Duncan joined Allsop in 1986 after successfully competing in the RICS Auction Competition at regional and national levels as an auctioneer. He was appointed Equity Partner and Principal Commercial Auctioneer in 1993. Since taking to the rostrum for Allsop, Duncan has seen over £7 billion of commercial property sold through the sale room, with the majority of this sold under his hammer. 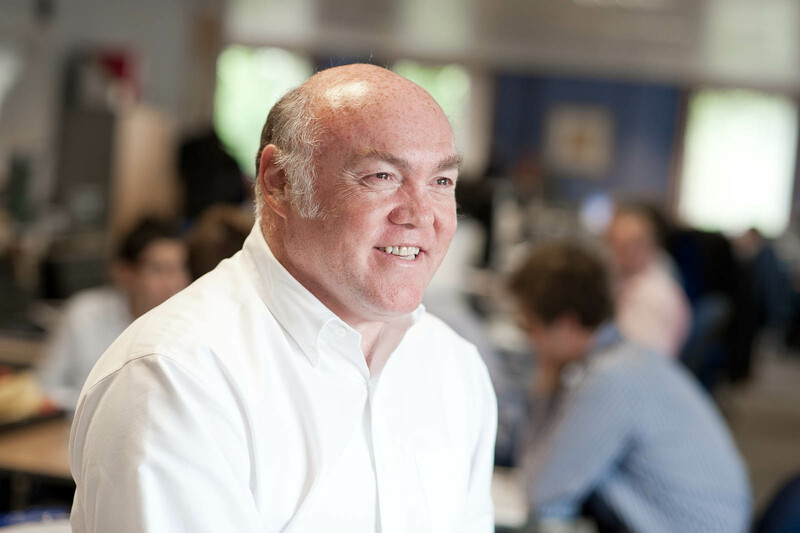 Duncan conducted the UK’s largest ever single real estate sale, raising over £182 million in just 2 days. Duncan is a leading figure in the Property Industry, a regular columnist and a sought-after auctioneer on London’s charity circuit. He is a renowned bon viveur. Likes: Country pursuits, classic and vintage cars, skiing, fine wine, his children, France. Dislikes: Hoodies, bad manners, whingeing, and overdone beef.